You can get yourself a free Rachael Ray 12 Piece Cookware Set from DealMaxx. 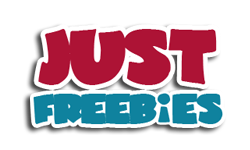 All you need to do is visit the giveaway page and fill up the form to submit your entry. 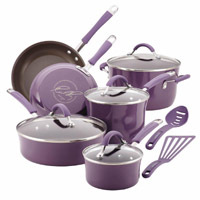 Click GET FREEBIE button and submit your entry for a chance to win this cookware set.